Everyone wants a career in sports. But how do you get it? This post is very simple in purpose and yet overly important for your life and your career. We all grow up cheering for our favorite sports teams and saying we are going to play for them one day. But we do all have the opportunity should we enter into the sales and marketing world to sell for our favorite team or at least a team that we can represent with confidence! Maybe being pitcher for the Cincinnati Reds isn’t possible for me anymore but if I had chosen to live in Cincinnati working in sports sponsorships for the Big Red Machine would certainly have been possible! 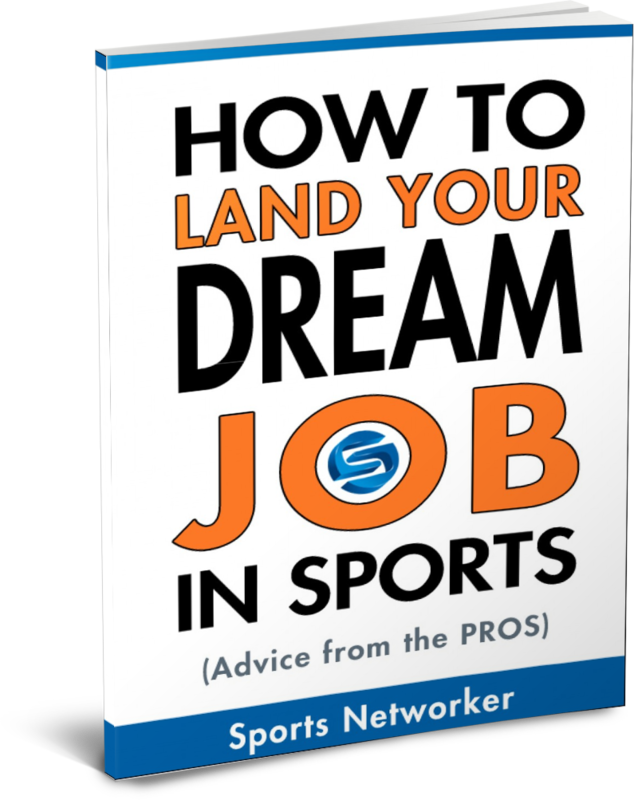 So without further ado here are FIVE tips for you to land that job in sports sponsorship out of college, in the middle of your career, or wherever you are in career and work cycle. 1) Make yourself valuable with second to none applications of why you would be good! Do you want to make yourself seem presentable to the sports sponsorships world? This is often the toughest industry (even harder than the music industry) to land a job because it is fun, rewarding, and everyone wants to do it. So fill your potential boss, HR department, whoever with TONS of applications of why you would be a good fit. I am talking about writing a weekly blog on people you see doing sports sponsorships across the country and how YOU could improve that idea. [easyazon-image align=”left” asin=”0684856360″ locale=”us” height=”180″ src=”http://ecx.images-amazon.com/images/I/51Jl372k-fL._SL160_.jpg” width=”130″]Reading the latest industry books and filling yourself with knowledge of new and cutting edge ideas that will help your clients with permission marketing and not interrupted marketing once you start working there. It is not about the GPA, your previous work experience, or if you can answer the question “What is your greatest weakness?” It is about what makes you valuable for them and there are countless other ways beyond what I named above to do this! Create a portfolio of valuable applications of what you do everyday to prepare yourself for this opportunity. 2) Throw your RESUME away! You can not just simply send out your resume anymore. (This is good advice for any job actually!) The days of building that resume, emailing it out, and crossing your fingers waiting for a phone call are OVER! It is a new way of presenting yourself and it is not simply just behaving like Peter from Office Space! Though acting like Peter in an interview would give you better chances of landing a job than simply spitting out facts from your resume. Your new resume is LinkedIn, your Facebook profile, your google search, and what you post on Twitter. Do you post valuable relevant information? Or even just avoid posting stupid photos of you from every bar on your weekend crawl with your buddies? Then that is a start! Beyond that it is about new ways to getting in touch with your potential employer. Send them some industry articles relevant to the potential job that you think they may not have seen. Talk to people who work there already and find out what is important for their boss in hiring someone and if they say “patience” send him a photo of you working out and have it say “While I extremely look forward to the opportunity of hearing from you and I will exude patience with my clients every day at work I have no patience each day at the gym when there are long lines at the treadmill!” Make it unique, make them laugh, make yourself memorable. All of these don’t involve your resume. Yes keep your resume but don’t bank on it landing you a gig! If your potential boss thinks some of these things you do are silly or stupid, you probably don’t want to work for them anyways. It is not about what you know. It is about who you know! 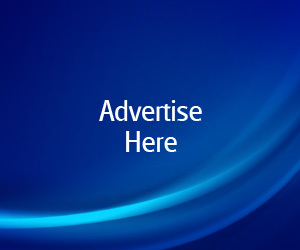 Go to every single sports marketing, sponorship sales network events, anything that you can find. Talk to people while on the bus, at the gym, while you are having a drink at the bar waiting for your friends to arrive. You never know who you might meet and who that person represents or knows! Getting uncomfortable will help you grow, become a much better potential interviewer, and overall give you the chance to WOW that person that you are meeting for your job. It will get your brain to work in different ways that you normally don’t use it for and it will get you more prepared and better applied for having anything thrown at you in an interview or that first week on the job! Learn a foreign language, go to a yoga studio, skydive, swim in dirty lake water, go to a dance club, read a romance novel, play a sport you have never attempted before. I promise it will make you better and more ready! Do research and make a list of five places that you feel you truly would make a great asset for and are places/teams/organizations that you would be willing to relocate for and to do anything for. Remember…there are more than just teams for sports sponsorships! Fitness expo’s, radio stations, softball diamonds, athletic complexes, basketball tournaments, sports sections of newspapers, ETC! Instead of blindly trying to approach every organization from here to the moon do some research and find five that you can legitamately feel that you can land, figure out what is available there, and go after them with a passion and zest that they haven’t seen from a candidate in YEARS! 6) READ, WRITE, LISTEN, SPEAK, LEARN, RINSE, REPEAT! Continue writing down sports sponsorship ideas, reading books on the industry, speaking to others in networking events about it, etc until one day…BOOM! Someone you were speaking to is a person who wants to put you on their team! It is not easy so don’t expect it to be. Stand out from your competition. Be unique and don’t follow the status quo. If you do you will simply be a name on a piece of paper in a stack of resumes in a trash can. Don’t settle for anything that you won’t get excited about it when getting out of bed. Don’t expect managers and big wigs to return your phone call if you don’t give them a reason to. Work harder at it than anyone you know works at their current job. Your dream job doesn’t often fall in your lap. Make yourself impossible to turn down! 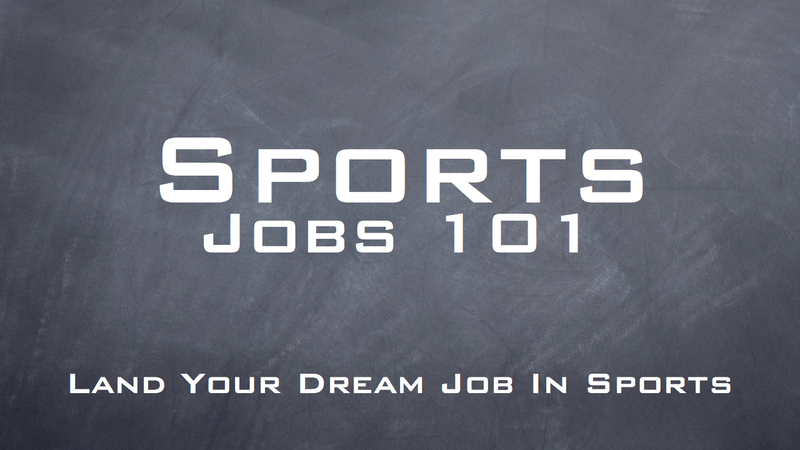 Do you have any other advice for people trying to land a job in sports sponsorship? Leave your comments below or tweet us! If you want to ask me any advice about a particular situation you are experiencing email me at [email protected] and I’ll be happy to help you out with what I would do and what could help you get that job in sports sponsorship or any other part of the sports industry sector! @lars_walder thanks for the RT! @johnmellor thanks for the RT john! @bethwms glad you enjoyed the article Beth! When sending in your resume some place, always call to make sure they received it and set up an interview. In all likelihood you’ll be told that they’ll contact you if they are interested, but your assertiveness shows that you are interested and that… you are assertive. When interviewing, ask your interviewer exactly what they are looking for. Ask what their concerns are about you. Asking these questions (1) shows that you care about them and want to cater to them and (2) gives you the opportunity to be assertive and address their concerns. If, for example, your employer is concerned about your experience level, then you can offer a reduced price (like minimum wage “free/reduced price-trial”. This unconventional approach only makes sense if you are having a very tough time getting a job. Even if the employer doesn’t take you up on it – the offer shows that you are assertive and creative. Yes, it also shows that you are a bit desperate, but you can position yourself by suggesting that you have some offers, but that you really love the company, team, position, etc. 2bahey there and thank you for your information e28093 Ie28099ve deitlfieny picked up something new from right here. I did however expertise a few technical points using this website, as I experienced to reload the site many times previous to I could get it to load correctly. I had been wondering if your web host is OK? Not that I’m complaining, but slow loading instances times will very frequently affect your placement in google and can damage your quality score if ads and marketing with Adwords. Anyway I am adding this RSS to my e-mail and could look out for much more of your respective fascinating content. Ensure that you update this again soon.. Thanks for the post. Very useful post.